After a busy October, I’m back with another edition of the Financial Panther Side Hustle Report. 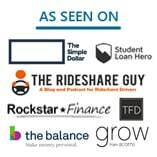 Like in previous editions, in this month’s report, I share exactly what I earned from all of the sharing economy gigs that I completed in my spare time. I want to inspire those of you that need to earn extra money and give you ideas so that you can do the same. The thing that I like to point out is that I’m able to earn this side income while also holding down a full-time job and working on this blog. As you can probably imagine, that doesn’t leave me with a ton of free time. And yet, I’m still able to do this. What this means is that this is something that everyone – and I really mean everyone – can do. Here’s a breakdown of my side hustle earnings in October. Definitely not a bad month at all, especially when you consider that I was gone for almost an entire week in order to attend FinCon (although I did do a little side hustling there too using Wag). Airbnb was the big income generator, as usual, but even without Airbnb, I still pulled in over $800 from other side hustle opportunities. And this was pretty much over the course of three weeks when you consider that I didn’t do much side hustling during the last week of October. Here’s a more detailed breakdown of how I earned this income in October. October turned out to be a surprisingly busy month on the Airbnb front. I ended up booking 19 nights at an average rate of about $54 per night. I think that’s pretty good given the fact that we’d only get about $600 per month from a full-time roommate (back when we house hacked and lived with roommates, each roommate paid a market rate of $550 per month). I’m getting close to two years of hosting on Airbnb, and after two years, I’m starting to see the obvious seasonal fluctuations that occur throughout the year. Pretty much from May through October, my wife and I can pull in a consistent $1,000 or so per month renting out our spare room. It essentially means that for at least half the year, one room in our house can almost completely cover our mortgage – or at a minimum, fully fund our home maintenance fund and then some. This is a room that would otherwise sit completely unused. One way I can tell that I’m running my Airbnb business well is when I get positive comments from other Airbnb Superhosts. One guest this past month – a professor that stayed with us for two nights and who happens to also be an Airbnb Superhost – was really impressed by how I’d set everything up with our Airbnb. He was particularly impressed with how automated everything was in my Airbnb. Aviva IQ to automate messages to my guests. 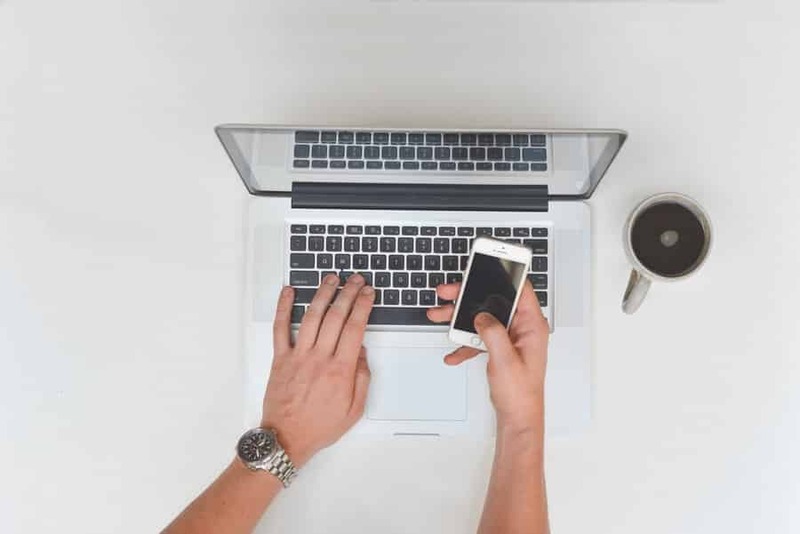 If you’re looking to improve your Airbnb hosting experience, you definitely should be using these three tools. I know my Airbnb guest seemed happy with what I recommended to him, so hopefully, he can use that and make his own Airbnb hosting experience easier. If you’re interested in earning some extra income, sign up to be an Airbnb host. It’s a great way to monetize the property that you already own. Dogsitting continues to be a pretty easy side hustle for my wife and I since we already own a dog and have to do our regular dog care tasks anyway. 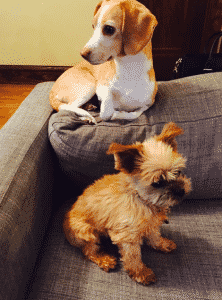 Basically, by dogsitting on Rover, my wife and I are able to monetize our dog care tasks. When you think about it, there’s not really that much of a difference with taking care of one dog versus taking care of two dogs. 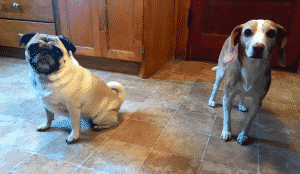 Financial Pup (on the right) with her Pug buddy. Our guest pups were all repeat clients, which makes things much easier. We know exactly what to expect when it’s a pup that we’ve watched before. 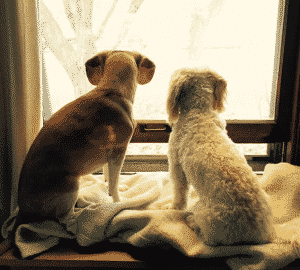 Financial Pup looking out the window with her buddy. Now that we’ve been dogsitting for over two years, we’re in a good spot where we can keep a steady base of repeat clients. I’ve mentioned it before, but good, repeat clients are what you’re looking for when it comes to dog sitting. Things are much easier when you know exactly what to expect from your guest pup. Financial Pup hanging out with this wise, senior pup. I think dog sitting is the perfect side hustle for anyone who already owns a dog. So, if you’re interested, sign up to be a Rover sitter here. You’ll learn how to run a business and you can get paid to watch dogs! It was a quiet delivery month, mainly because I was busy doing other things. Still, getting paid close to $100 to literally get on my bike and exercise is worth it to me. I think a lot of people pay that kind of money just to bike on a machine at the gym. Honestly, as a guy who really likes biking, doing bike deliveries seems like something more people should at least try out. It doesn’t take a lot of commitment – you can just deliver whenever you feel like it. And seriously, it’s fun. There’s not a lot of ways to literally get paid to exercise. I recently decided to check out my lifetime earnings on Postmates, and so far, I’m happy with the result. That’s pretty cool to think that, in my life now, I’ve been paid nearly $4,000 just to get on my bike and exercise! 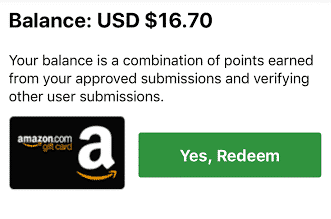 The thing I recommend most people to do is to sign up for something like Uber Eats or Postmates just to snag the signup bonuses. Uber Eats, for example, offers signup bonuses of typically at least $100 for doing somewhere between 10 and 30 deliveries. It’s not that hard to do, and it’s an easy way to get paid just for the pleasure of exercising. It was a slow trash month, mainly because I didn’t put a lot of effort into selling all of the trash finds we collected in prior months. Still, we managed to sell a few things this month without a ton of work on our end. One thing we sold was this bookshelf, which my sister-in-law found at her apartment. She knows we like to collect trash, so she gave us a call when she saw it sitting outside of her apartment. We headed over there immediately, loaded it up in our Prius, and then sold it within a few hours for $15. 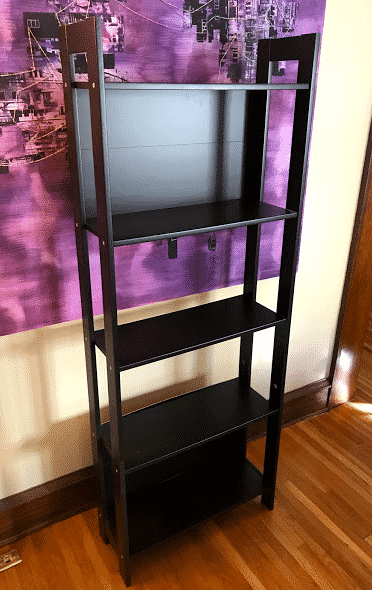 It’s a pretty small Ikea bookshelf that only costs $20 new, so it’s not high quality by any means. But the nice thing is that something like that will always sell really fast. Our funniest sale of the month was something that we actually, literally, fished out of a dumpster. 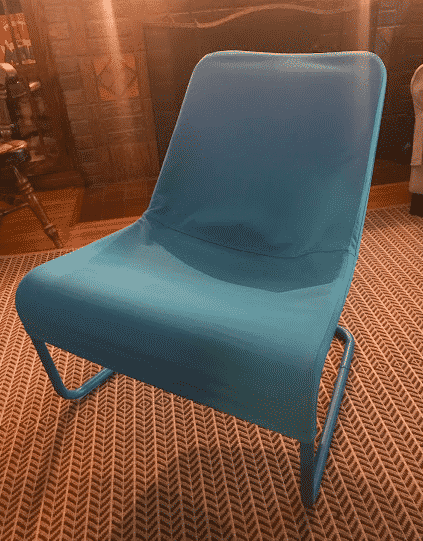 A few months ago, we found this Ikea chair on the side of the road in great condition. Near the beginning of October, we were walking our dog when we noticed this same blue frame sitting next to a dumpster. Since my wife and I were familiar with this chair, we walked over to scope it out, but couldn’t find the chair cover anywhere. My wife then peeked into the dumpster, and sure enough, the bright blue chair cover was sitting at the bottom of the dumpster. We’re obviously not against dumpster diving, but we draw the line with actually climbing into a dumpster to grab anything. Luckily, I found a stick nearby and we managed to fish the chair cover out from the bottom. After a thorough wash in the washing machine, we sold this same chair, once again, for 20 bucks. This was made funnier since this wasn’t just something we found on the side of the road – it was literally something we found in the trash. It just goes to show you that there’s stuff out there – if you know what to look for. It was the same as usual this month for Job Spotter income. If you’re not using Job Spotter, you definitely need to be using it. I think this app is worthwhile for anyone. Read my in-depth review of Job Spotter if you’re looking for more information. I’ve now earned $188.15 from Job Spotter this year. I think that’s pretty good for something that only takes up seconds of my time. All three are worth having on your phone. I wouldn’t ever go out of my way to do these gigs, but they’re good for when you happen to be in the area, or even better, if you’re actually randomly in the store already. DriverDo is a funny app that I continue to do every once in a while. As a brief recap, basically, with DriverDo, you’re moving rental trucks from one location to another – usually from a rental truck lot to another lot. To get back to where you started, you either get driven back to the starting location by another DriverDo driver, or you take an Uber and get reimbursed. I always prefer to take Ubers back, when I can, in order to get a little extra spend on my credit card. The nice thing for me is that the rental truck place that I usually move trucks from is located right off of a bike path that I live near. At the beginning of October, I got a request from DriverDO and decided to quickly bike over there – I had time and it was a nice evening. I got to the rental truck place, drove this truck to another rental truck place in the northern suburbs, then took an Uber back to my starting point and biked home from there. Map showing where I traveled for this DriverDo gig. Uber drivers always seem pretty interested when I tell them about DriverDo. Honestly, for someone who does Uber, throwing some DriverDo into your routine probably makes sense. The key benefit with it is that you’re not putting any wear and tear on your own car. If you’re like me, you’ll bike to the starting location to avoid any wear and tear on your car at all (assuming you live close enough to it), but even if you’re driving to the starting location, you’re putting way fewer miles on your car compared to hauling people around. Wag is becoming a much more consistent player in my side hustle routine. 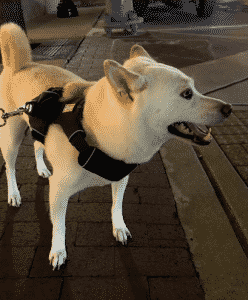 One thing that’s really worked out for me is that there’s an apartment building located right down the street from my office that has a few regular Wag users. For the past month, I’ve been able to snag consistent walks from these people every couple of days. It works out perfectly for me since I get to go for a little walk during my lunch hour. I’m basically getting paid to walk around at lunch – something I’d normally be doing for free anyway. I’m seeing a lot of opportunity from the dog owners in the neighborhood around my office, so my plan for this month is to try to put some flyers up and see if I can snag some more clients. For now, though, Wag is working out perfectly, and I’m basically making extra money at lunch without a ton of work. Even better, when I was at FinCon, I actually snuck out for a bit to walk a dog that was right next to where the FinCon party was being held. It’s all about being on that grind! 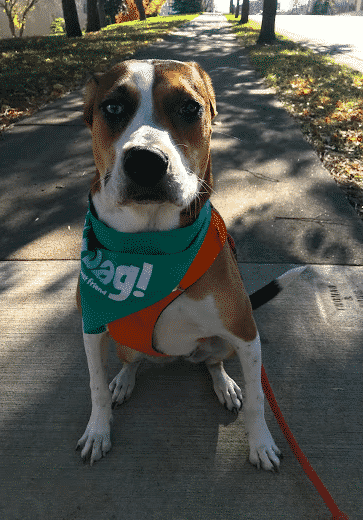 If you’re looking for more info about Wag, be sure to check out my in-depth post on my experience as an on-demand dog walker with Wag. For two years, I’ve been taking pictures of my receipts using two apps: ReceiptPal and Receipt Hog. The way both apps work is pretty simple. You just take pictures of your receipts and these apps give you points that can be redeemed for cash. It only takes me a few seconds to snap a picture of my receipt, so it’s not like I’m wasting a bunch of time doing it. For ReceiptPal, I have to take pictures of 12 receipts each week, for 25 weeks, in order to earn myself $25. Essentially, every year, I can earn $50 by taking pictures of my receipts. My wife isn’t as consistent with it, but if she were, we’d be pulling in $100 each year just from snapping pictures of receipts that we’re already getting anyway. Receipt Hog doesn’t work quite as well because they only give you points if you snap pictures of certain types of receipts – generally grocery stores and gas stations. I signed up for Receipt Hog way back in November of 2015, and as you can see, it took me 2 years to earn my first $40 with Receipt Hog. 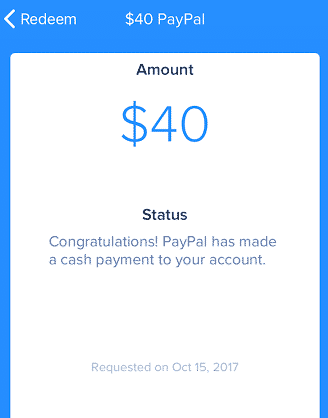 2 years and many receipts later, I finally got my $40 payout. But hey, it’s still something! And it didn’t really take any extra work beyond taking 2 seconds to snap a picture of my receipts. 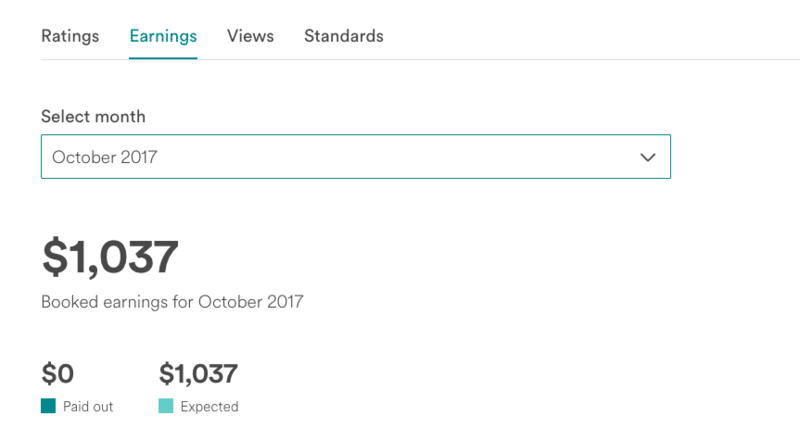 And that’s the October 2017 Side Hustle Report! October turned out pretty well and there are big things in store for the blog. If you notice, today, we made the switch over to FinancialPanther.com (instead of dot co). I think that this change will hopefully make it easier for people to find the blog, but more importantly, it just makes things look more professional. I feel like the dot-com just sounds so much better! As always, be sure to check out my side hustle report page if you’re interested in seeing what I’ve made in other months. 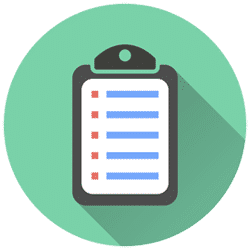 You can also check out my most recent side hustle reports below if you’re looking for quick access to other side hustle reports. Thanks again for sharing! I might have to create a similar report on my blog. 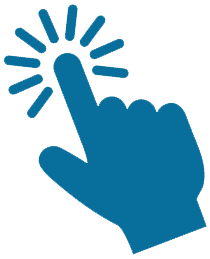 I will shout you out when I write my article about side hustles! Glad you enjoyed it! I’ve been hearing that a lot of people like these reports – it’s helpful for people to understand what sort of income is out there and how it can be done. I’m not special – I just like to hustle and try new things out. Exactly. I started doing side hustles four months ago and they have been helping me achieve my financial goals faster than I ever anticipated! Good morning, Financial Panther! I finished my blog post about side hustles. Thanks again for sharing your hustles. Love these! Amazing how a bunch of little hustles can add up to something that pays almost like a full time job. Nice! Glad to see Rover worked out for you! That’s awesome that you made over $500 from Rover. I’m pretty pumped to start doing Wag and Rover a lot more when I get my dog later this month. DriverDo sounds pretty cool, too. I like that you don’t have to put wear and tear on your car. Any plans to increase your usage on this platform? I think DriverDo is fun, but with working full time, my opportunities to do it aren’t as often. It also sometimes has some crazy long trips, where you have to drive to other states and stuff, which obviously, I just don’t have the time or inclination to do (although maybe I’ll try to do it one day just for the experience). My guess is that DriverDo will continue to be one of these peripheral gigs I do – sorta like how I do WeGoLook every once in a while. Hi, is rover like uber for dogs (for lack of a better question)? Thanks for sharing. I’d say Rover is more like an Airbnb for dogs (i.e. someone looking for a place for their dog to stay and they can choose from different listings people have on Rover, just like how I might look for a place to stay on Airbnb and search through listings). 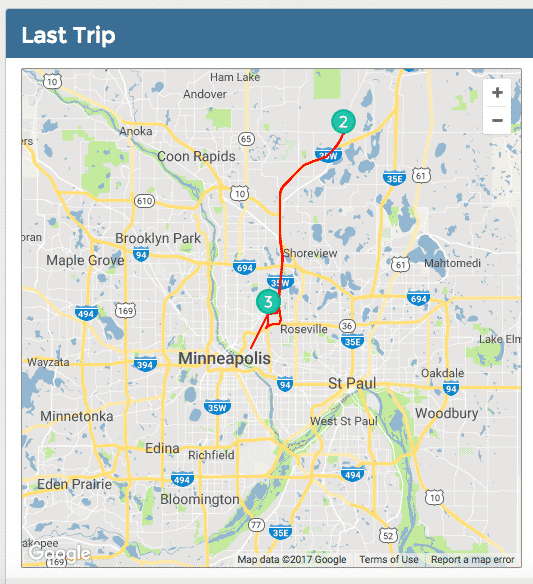 Wag is more like the Uber for dogs (someone needs to have their dog walked and it pings all the dog walkers in the area who might want to do it). Thanks Ms. FAF! I’ve got some more ideas for Airbnb content that I just gotta get down on paper! Damn, didn’t realize AIRBNB could be so lucrative for just renting out a single room. My wife and I have a spare room we don’t use. Might have to try and list it to see if my area is any good for getting customers. Thanks! That’s the great thing about putting up a spare room on Airbnb – you can just try it out and see. It’s really low-risk since you already have the room anyway and (most likely) you already have the furniture in the room too. Basically, the only thing you have to do is take the time to take some pictures and make your listing. I’m sure you did great! Once you do it once, you’ll be able to do it much faster later since you do the exact same thing every time. Thanks again for sharing the WeGoLook info! I just got a message saying my payment has been deposited! I’ll share this side hustle on my blog. I have my second look scheduled tomorrow a mile from where I live!